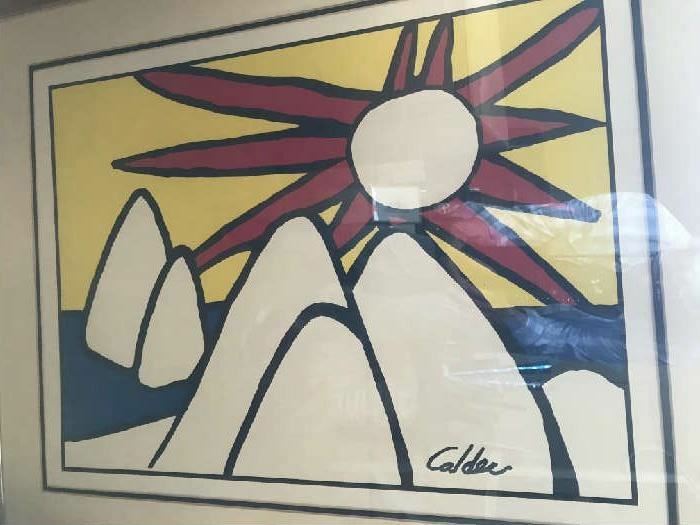 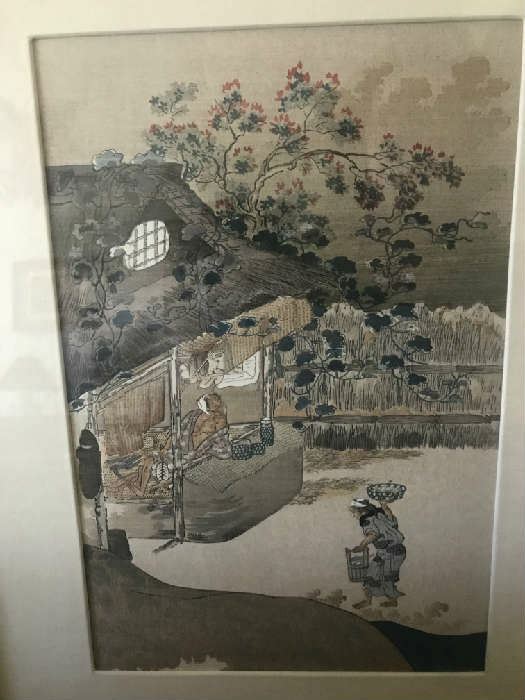 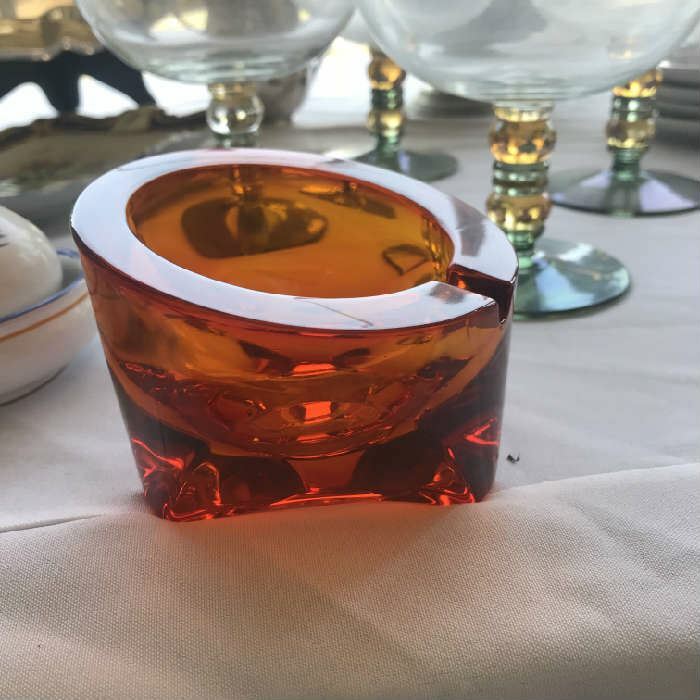 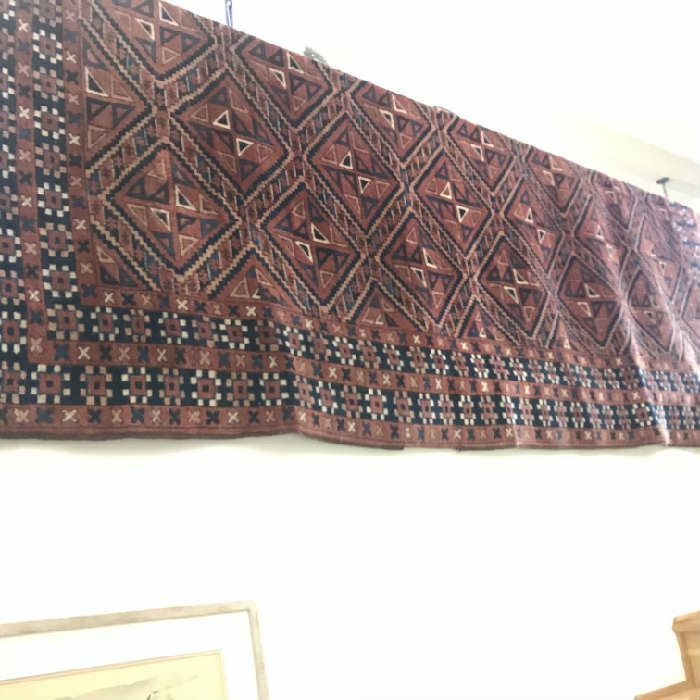 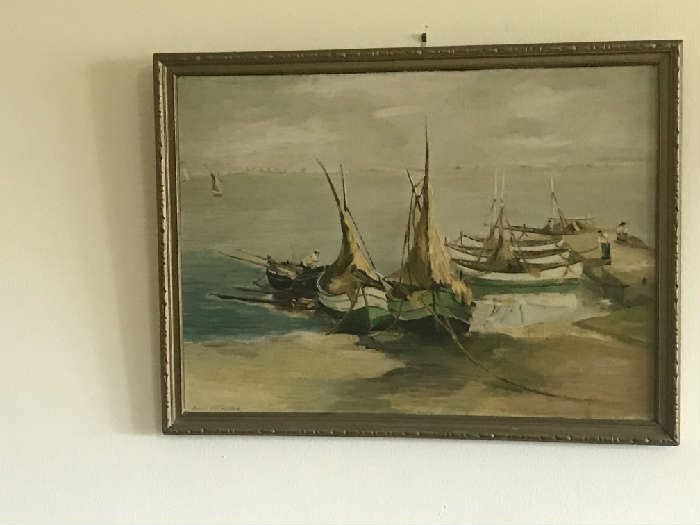 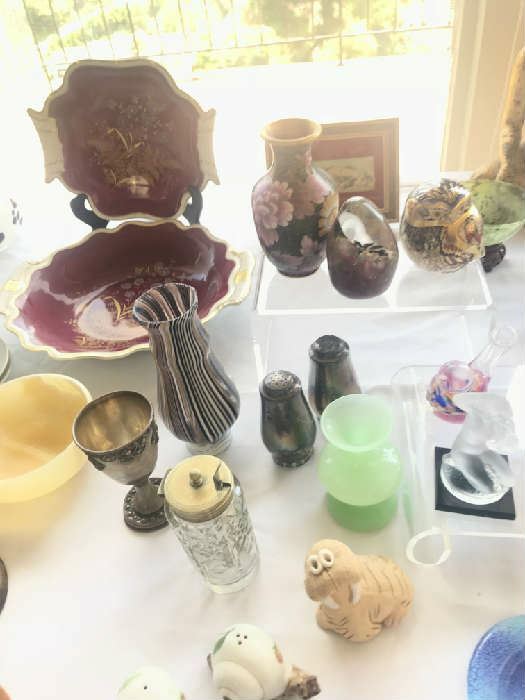 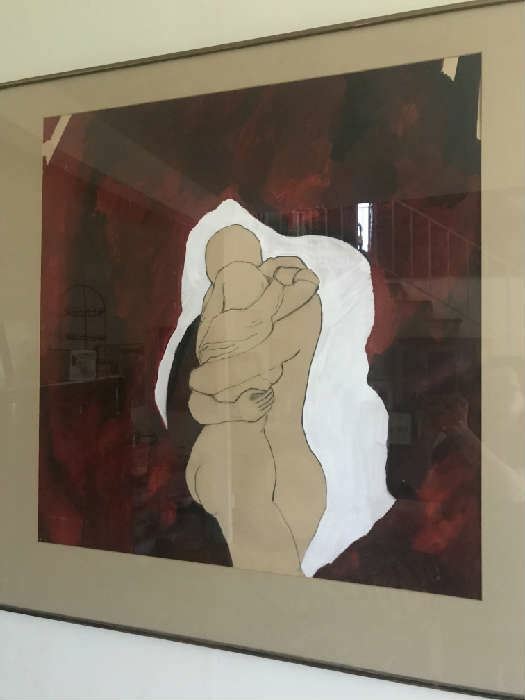 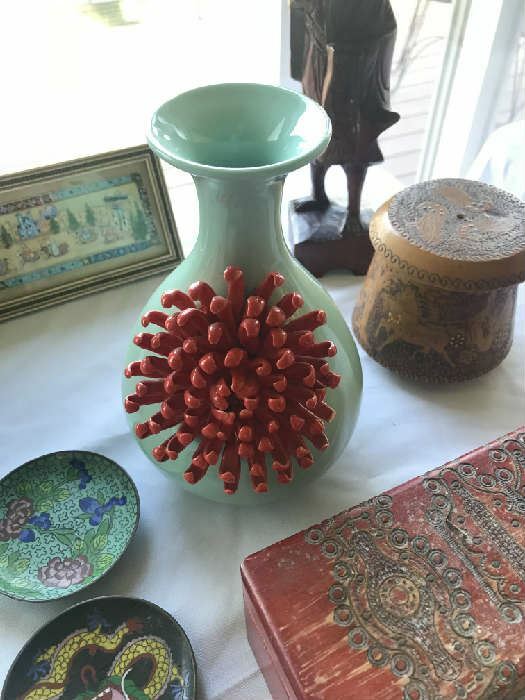 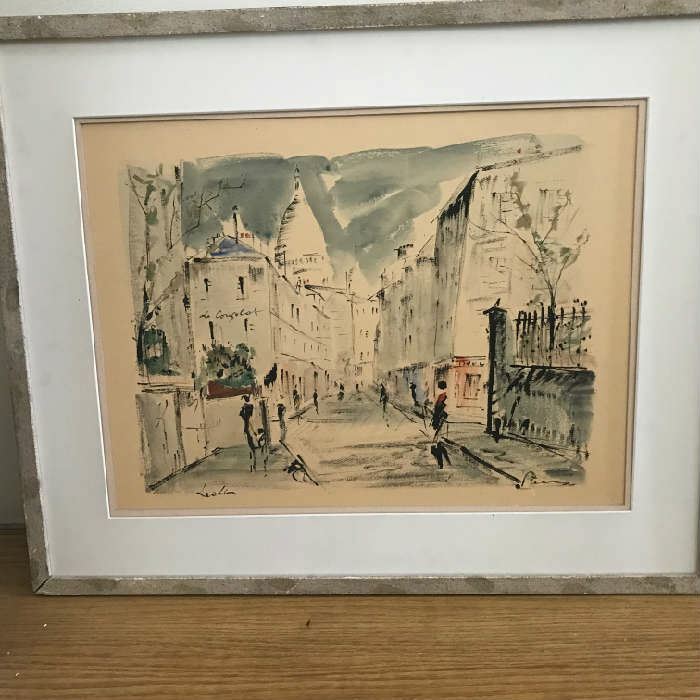 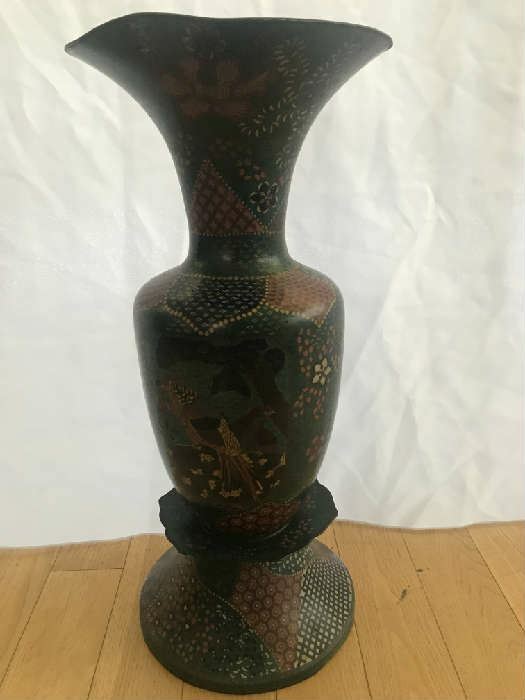 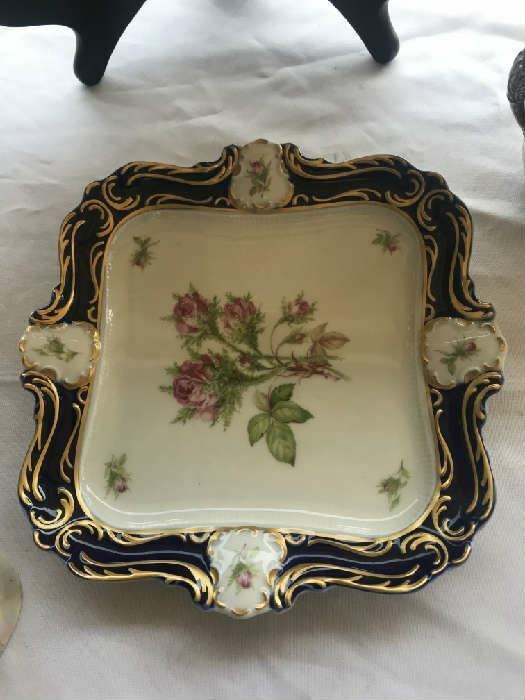 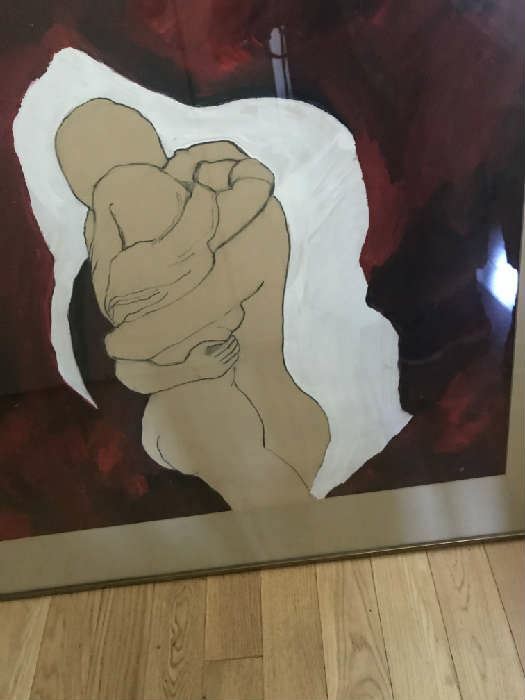 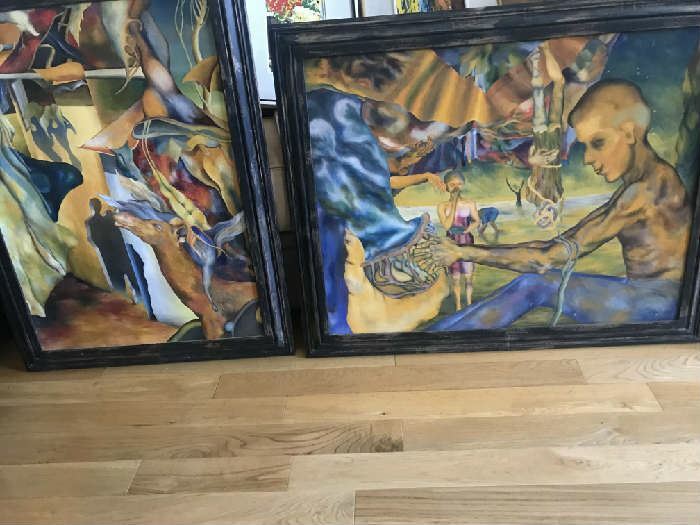 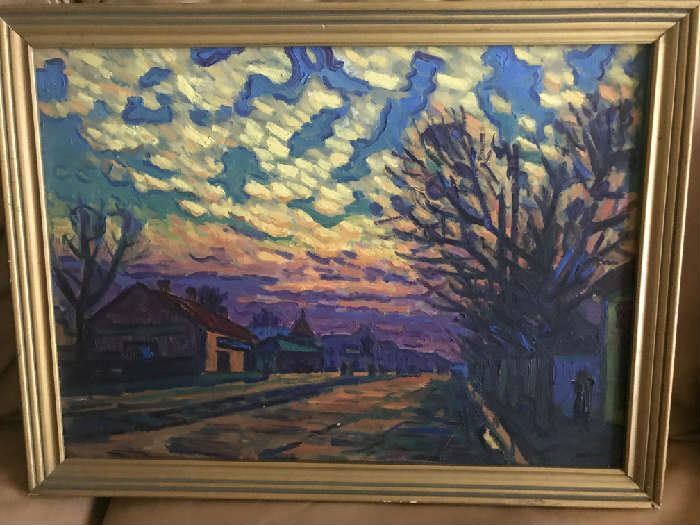 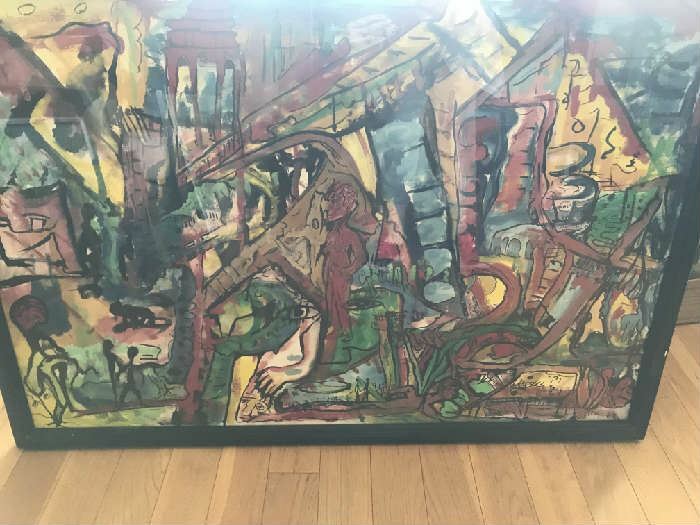 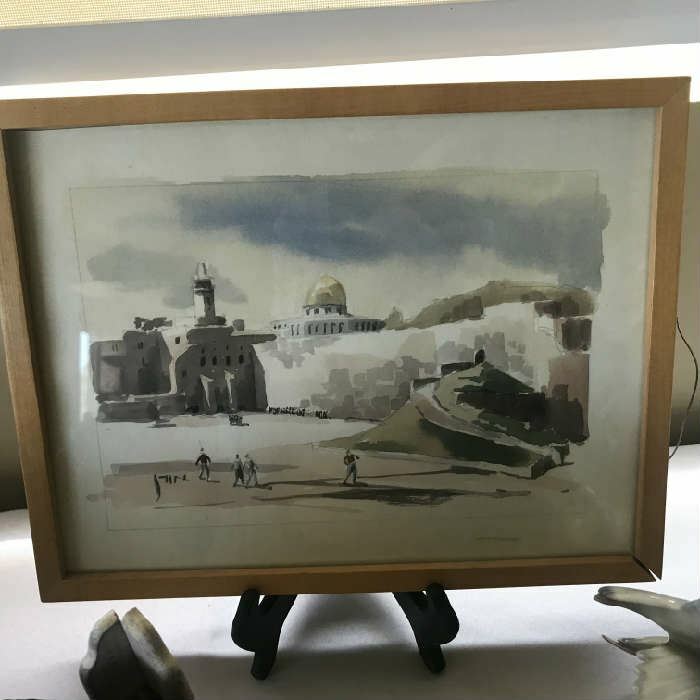 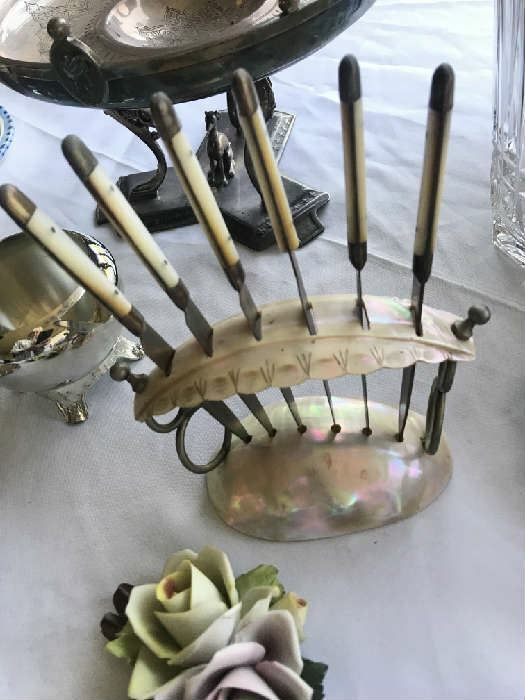 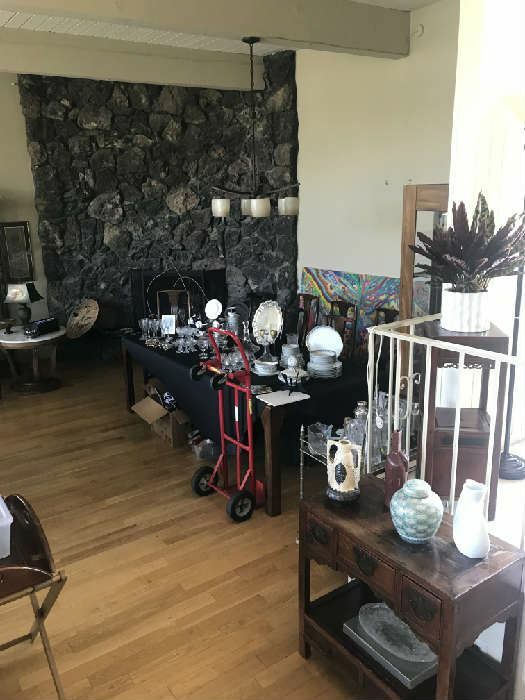 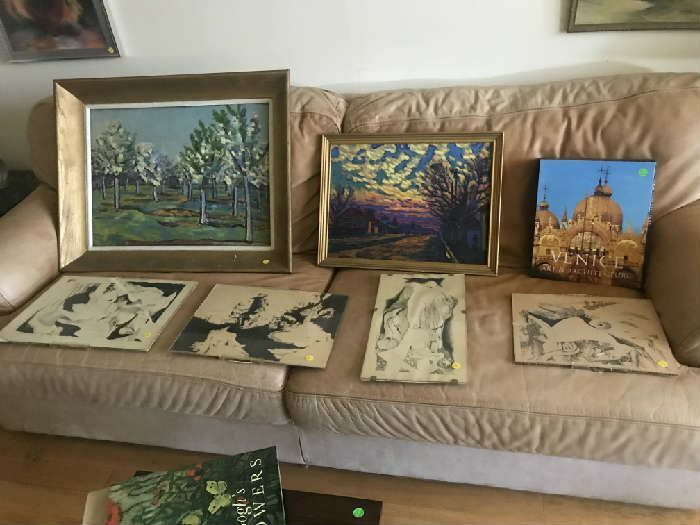 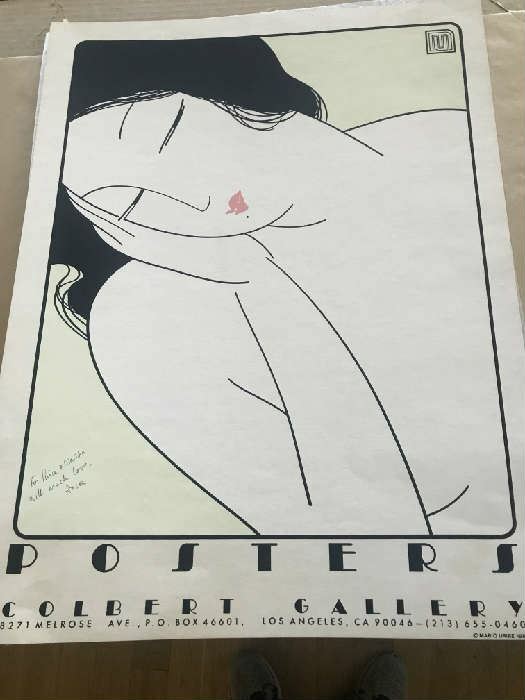 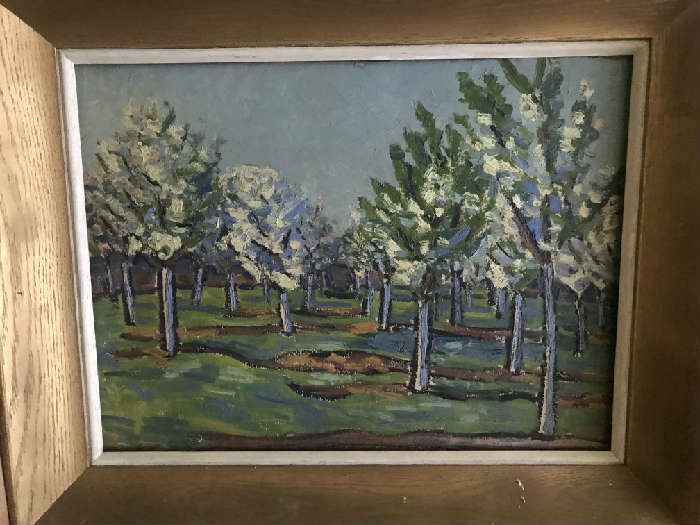 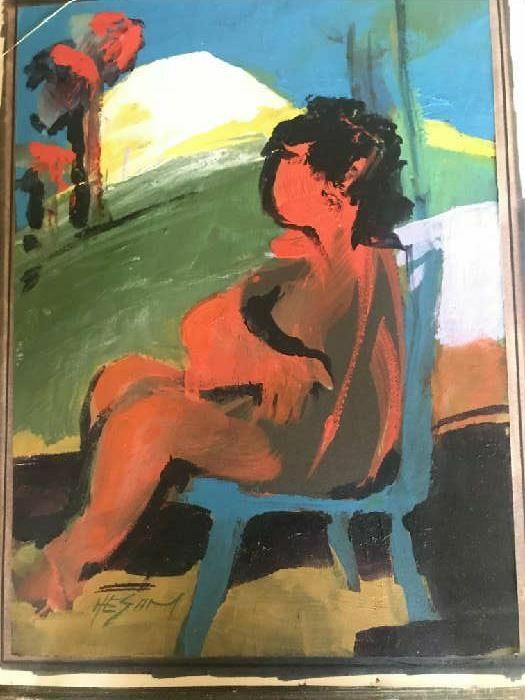 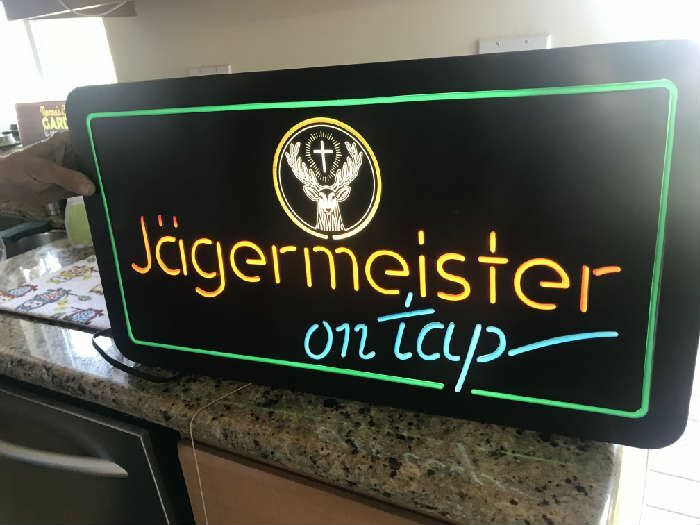 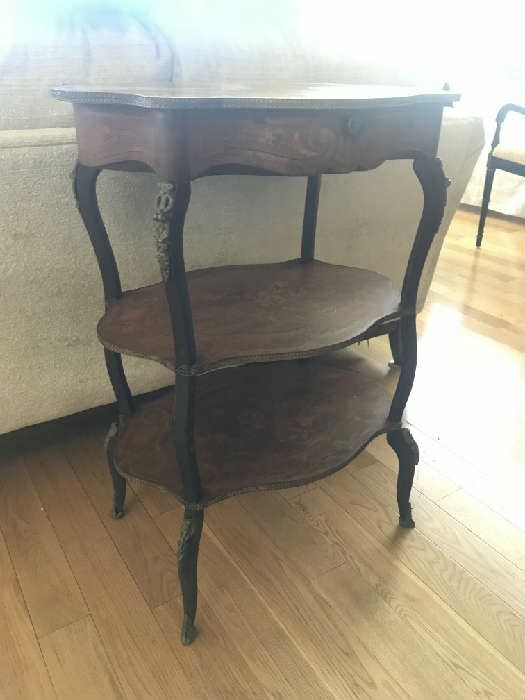 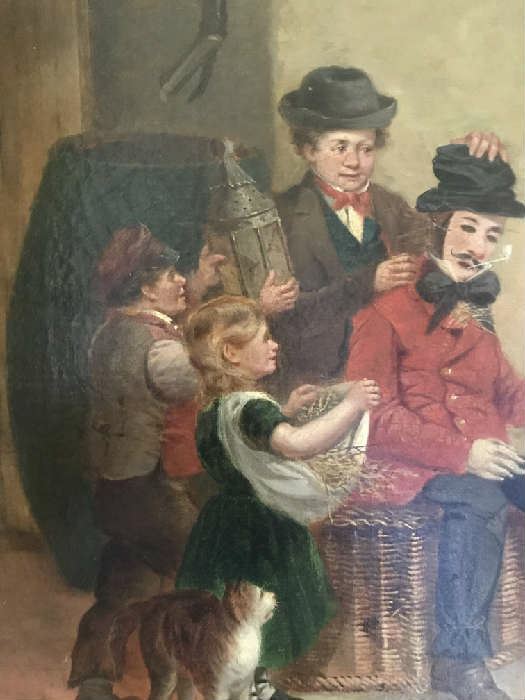 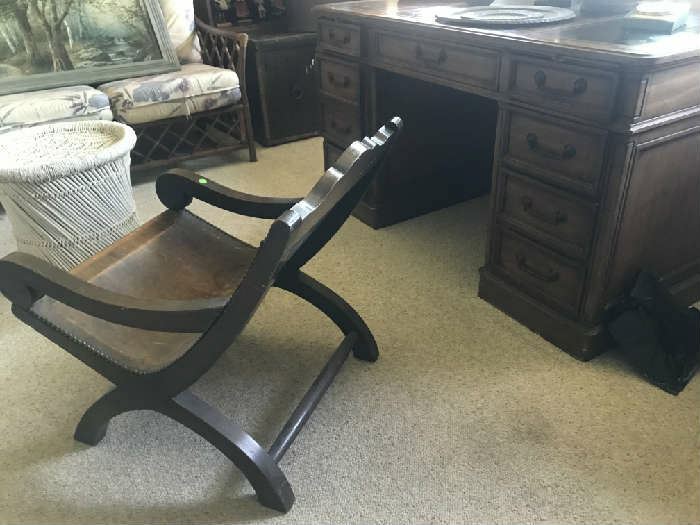 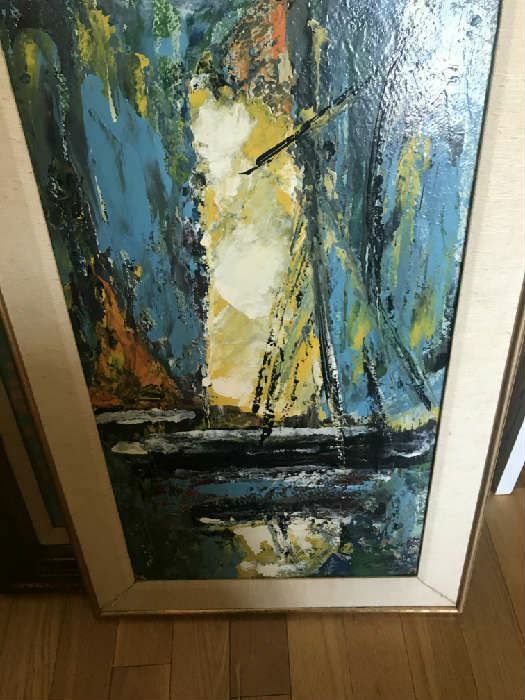 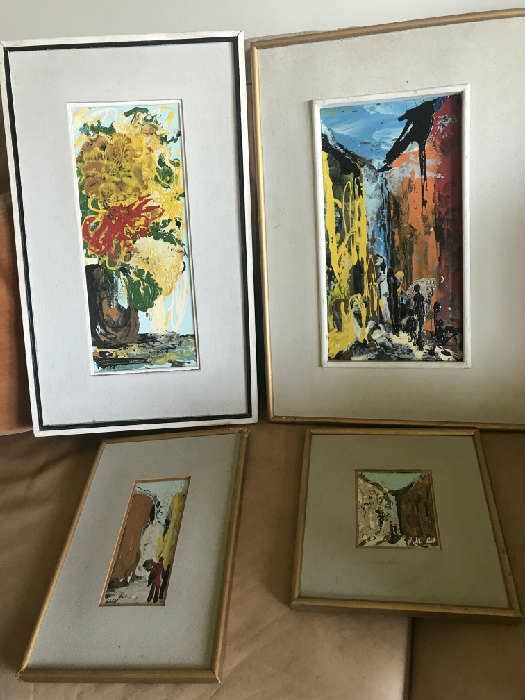 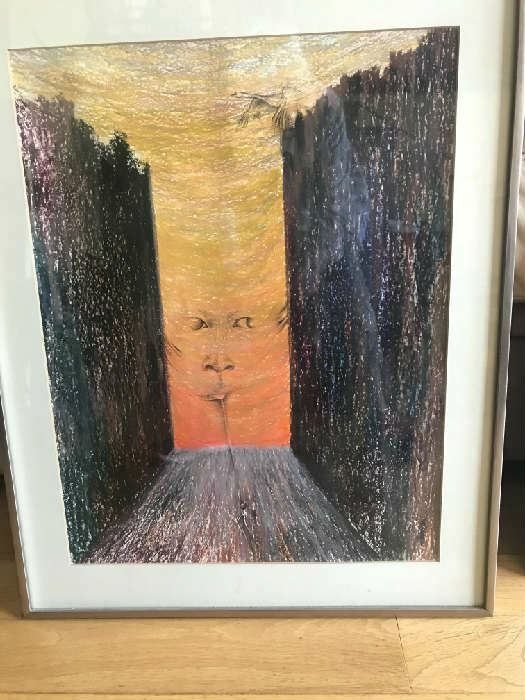 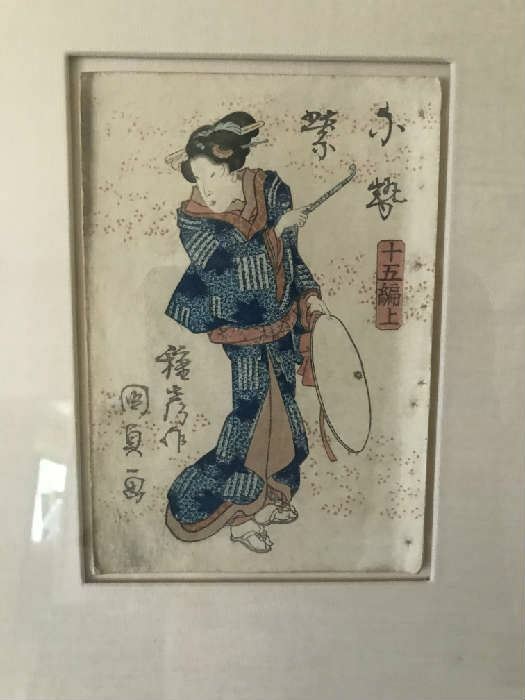 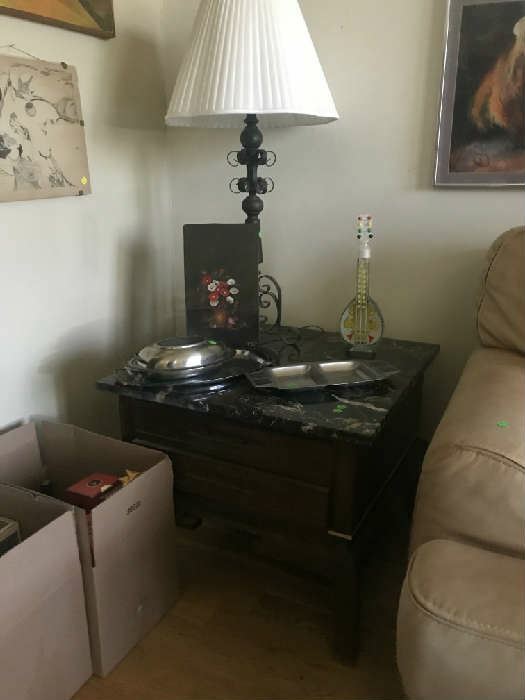 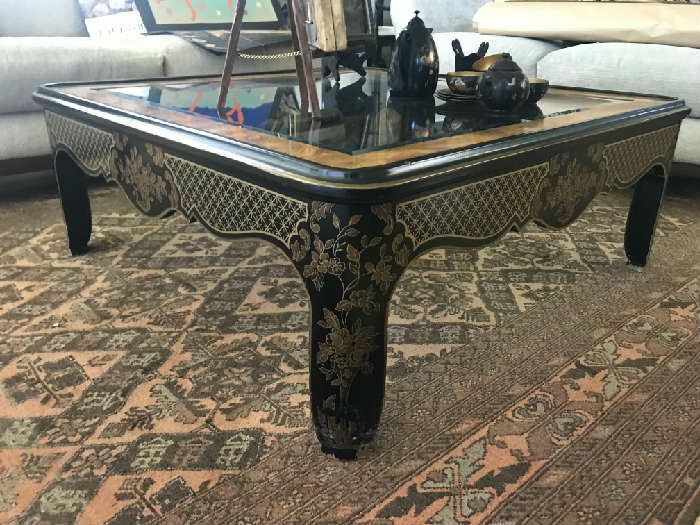 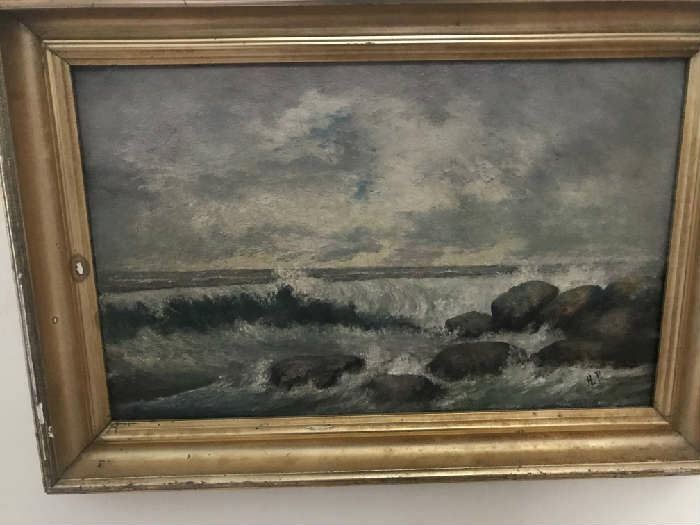 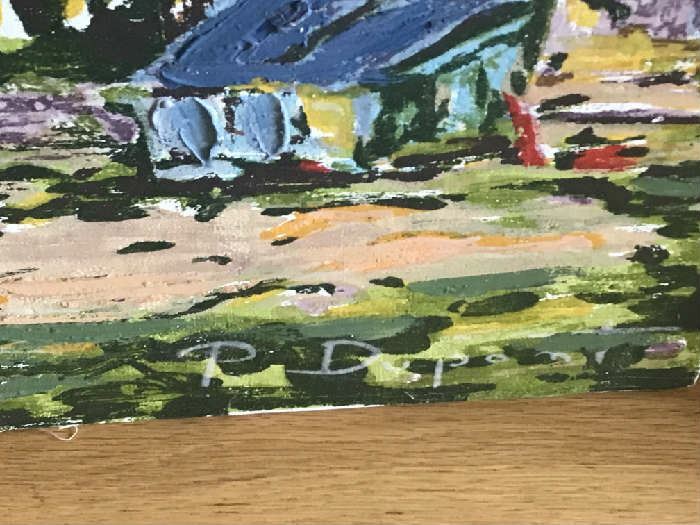 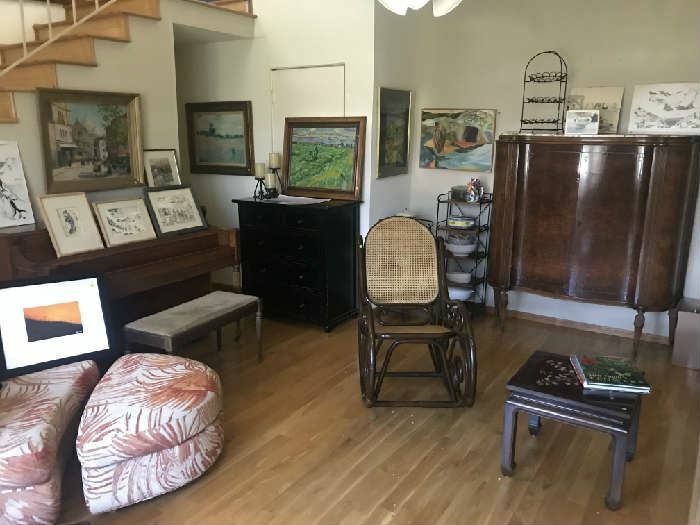 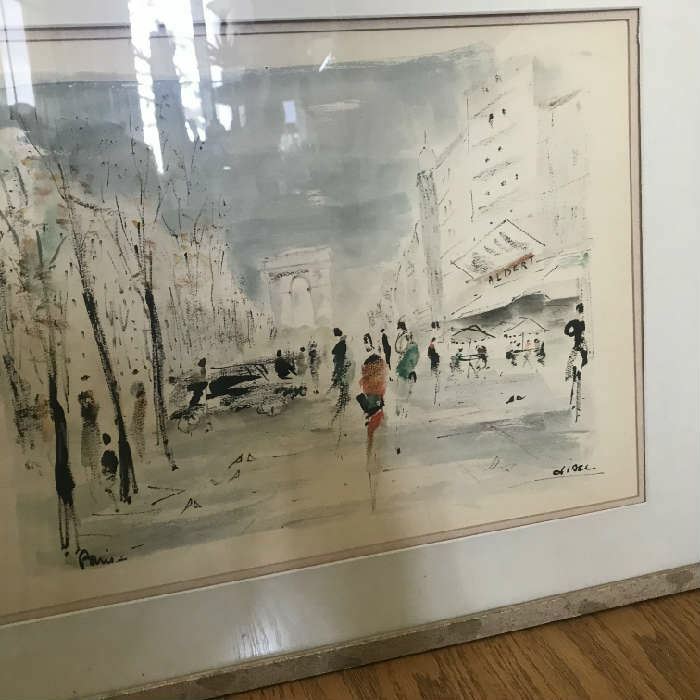 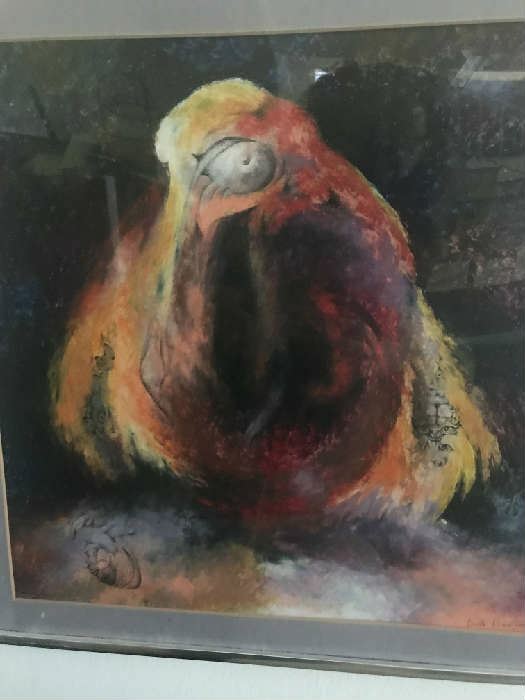 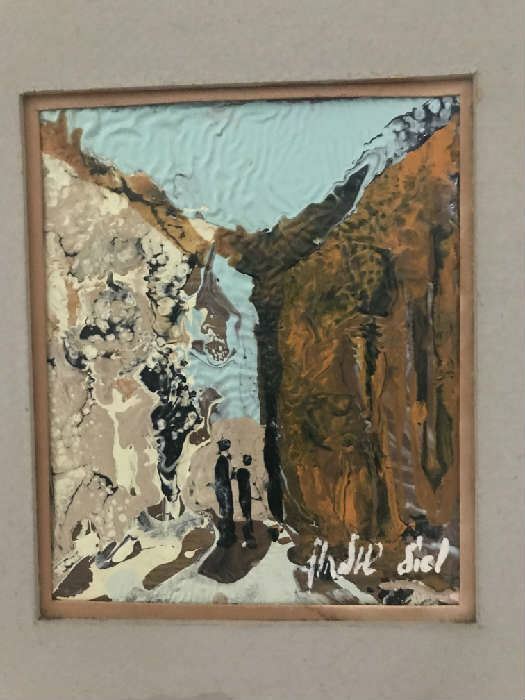 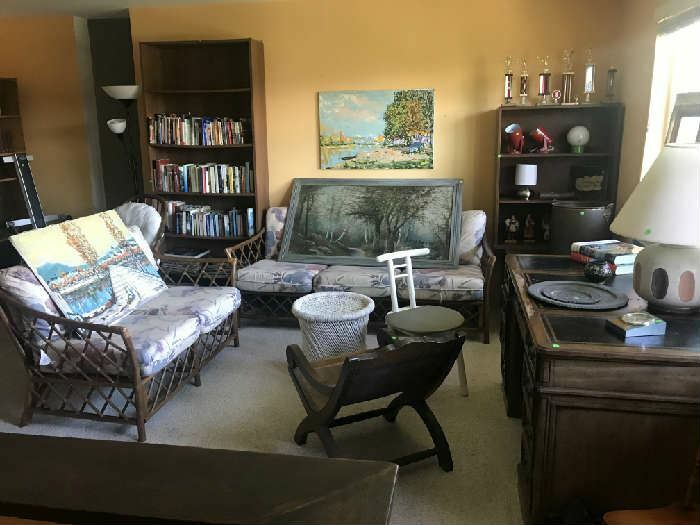 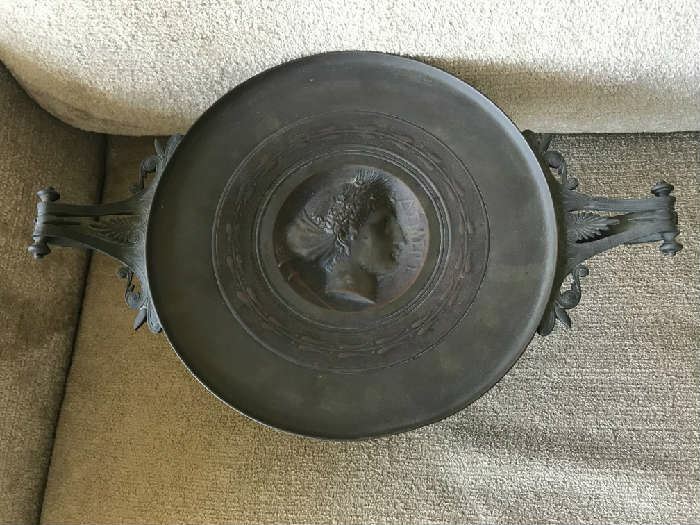 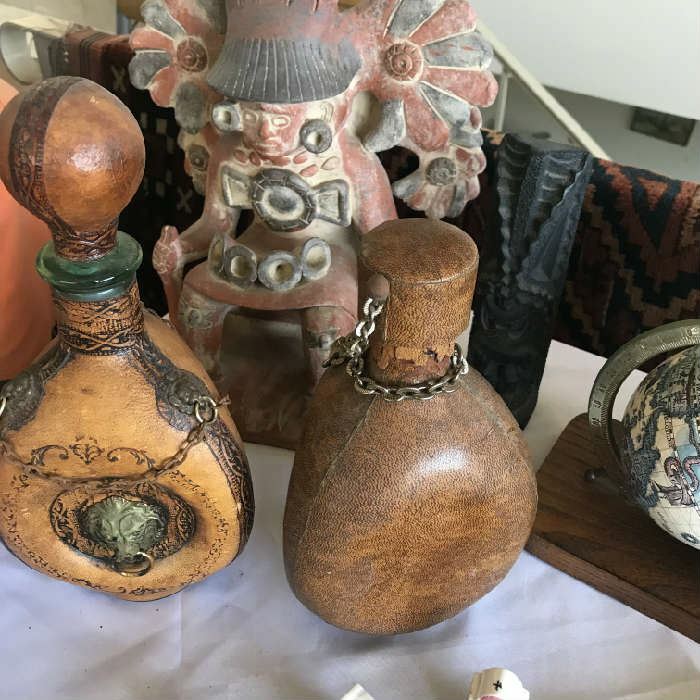 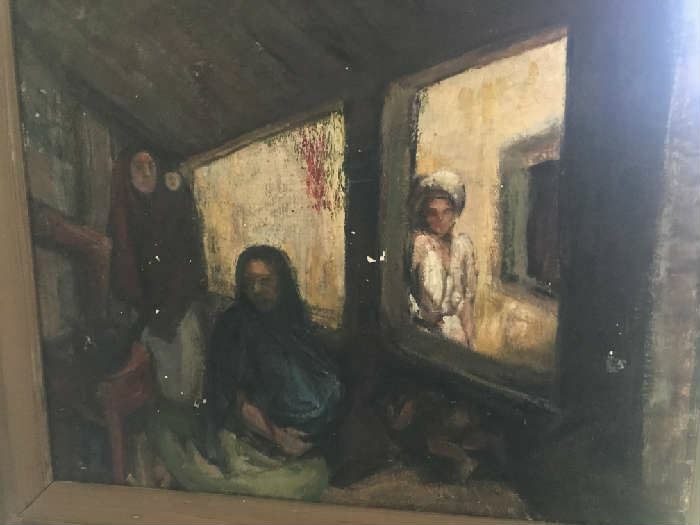 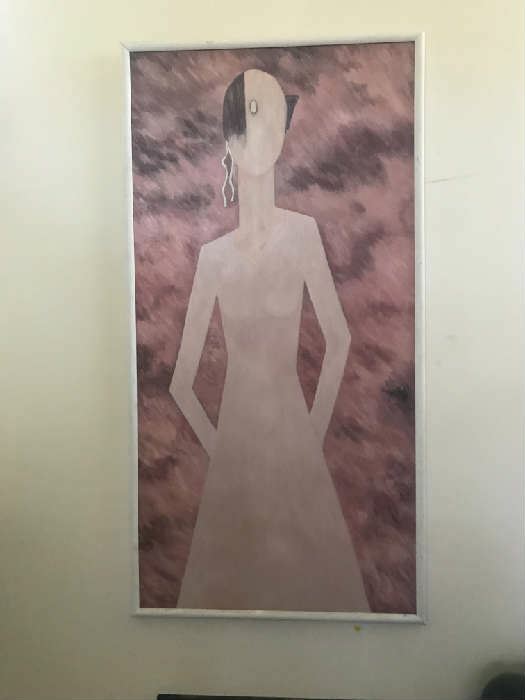 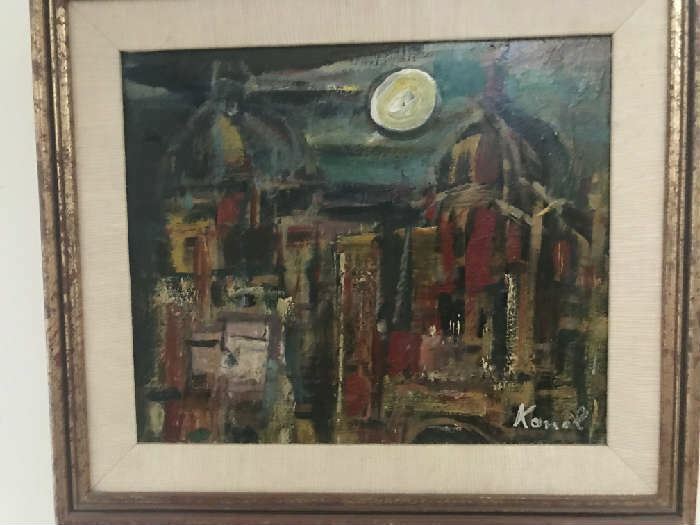 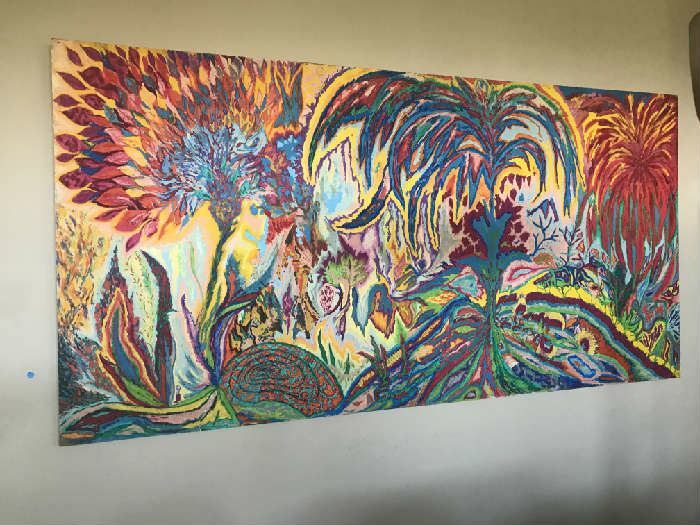 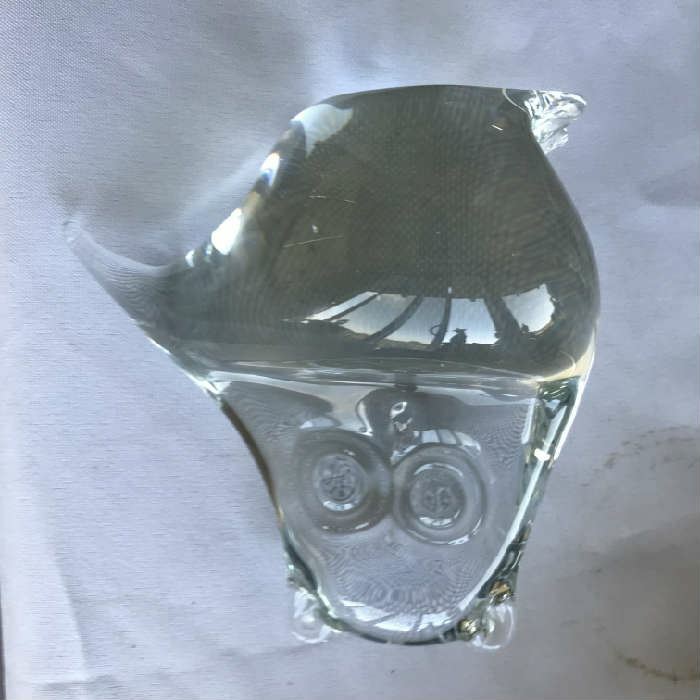 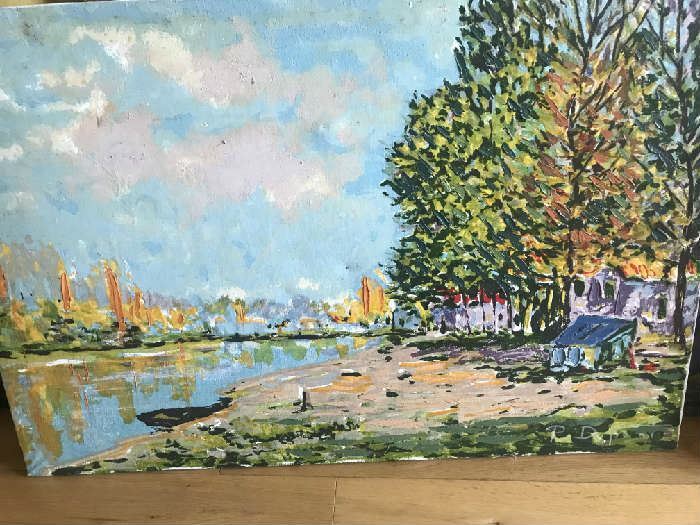 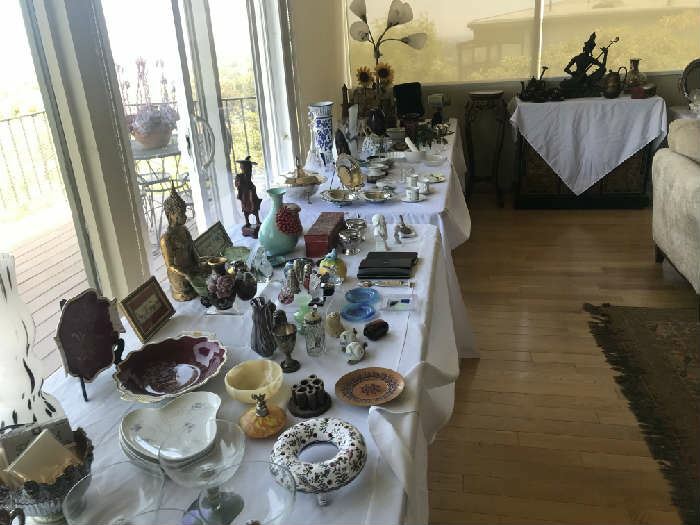 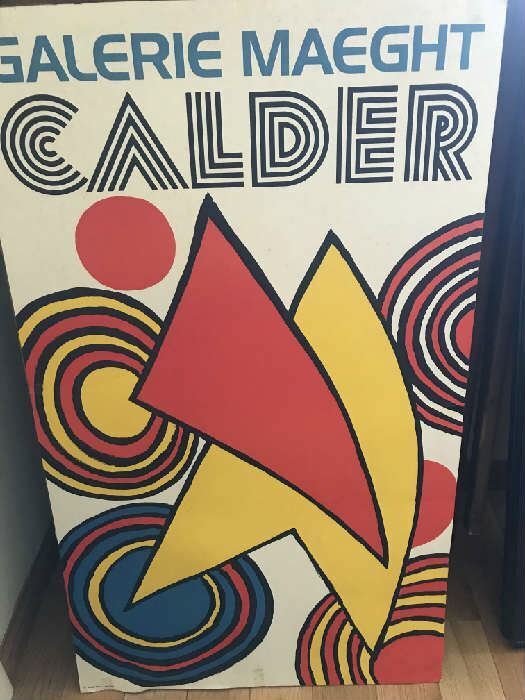 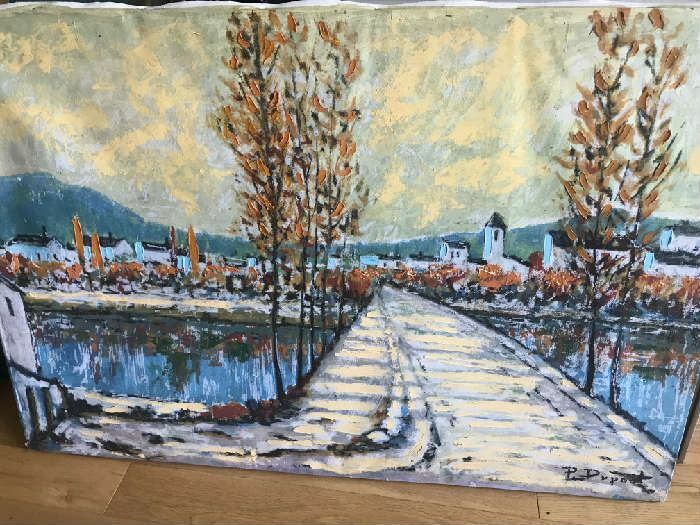 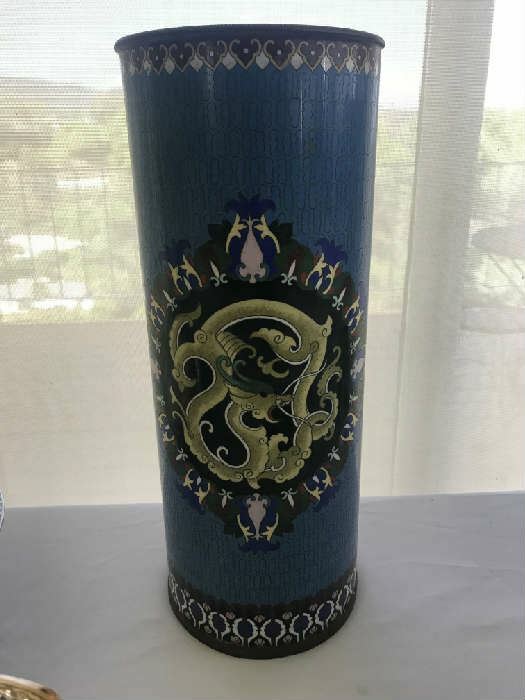 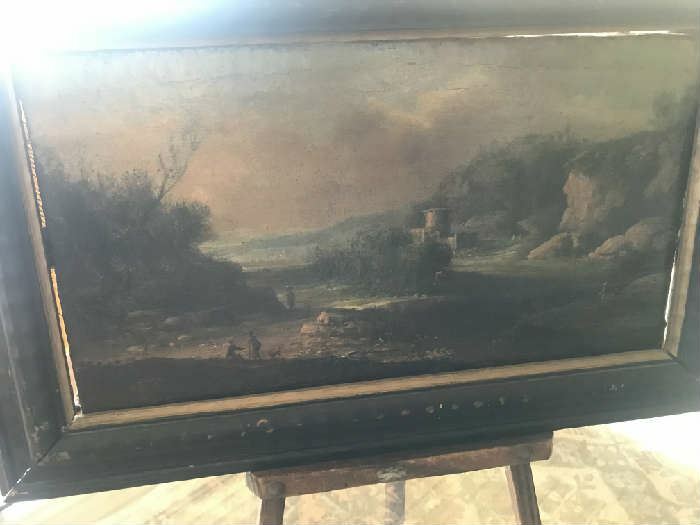 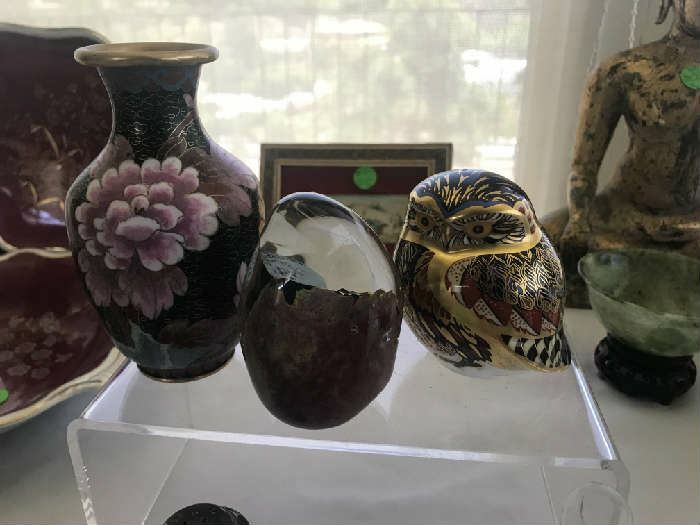 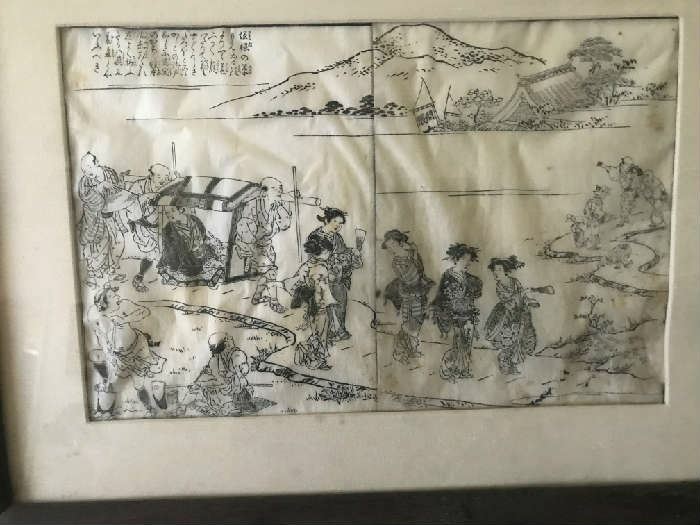 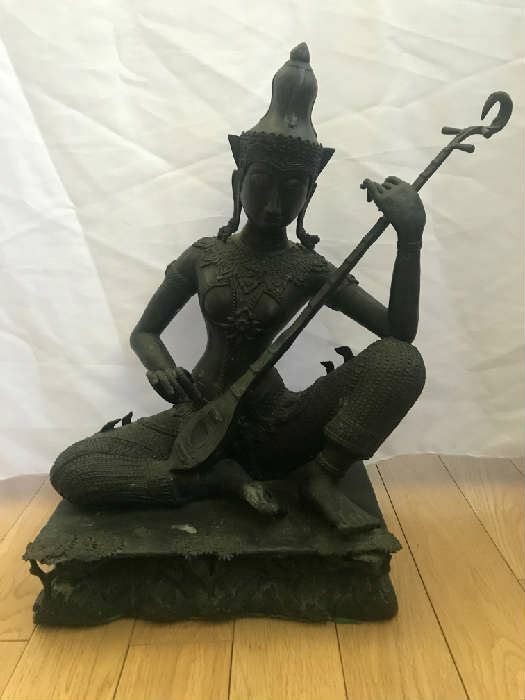 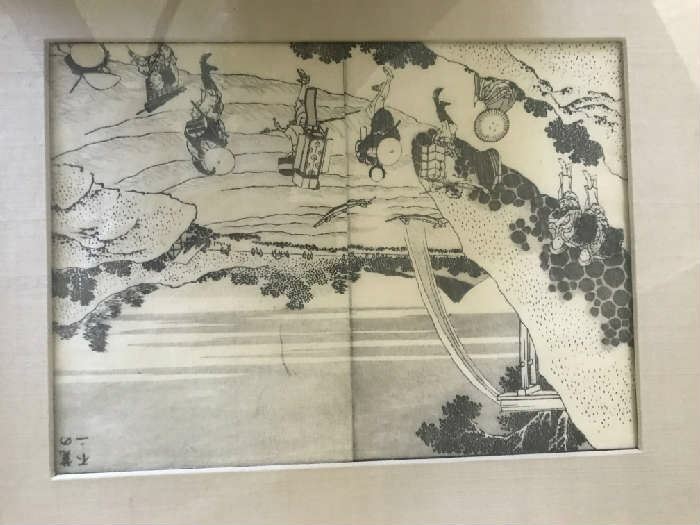 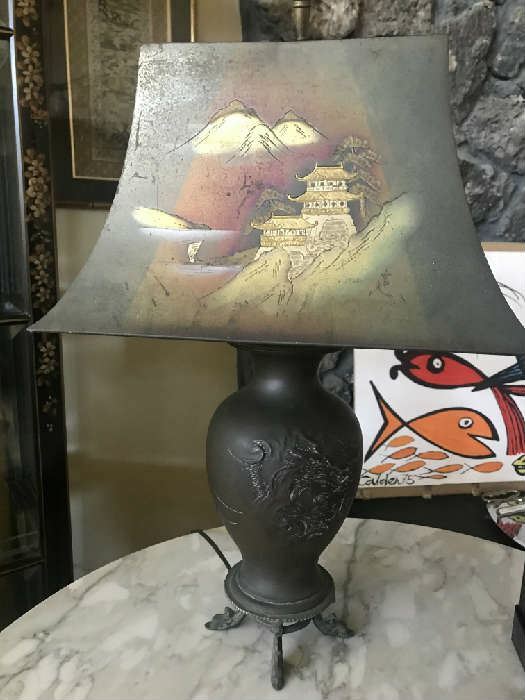 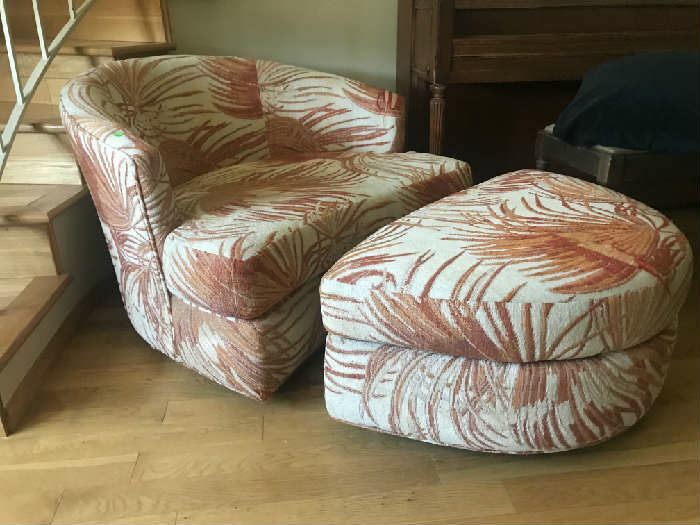 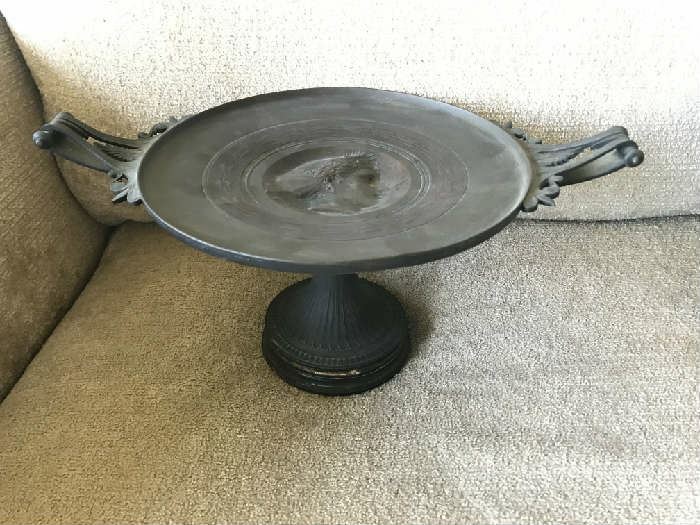 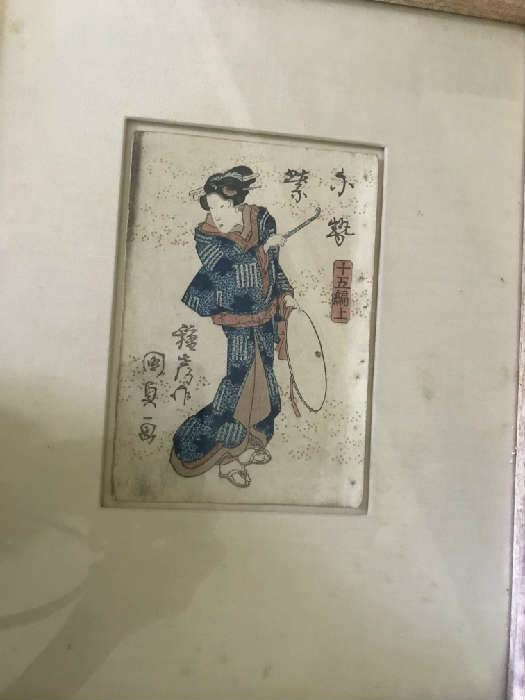 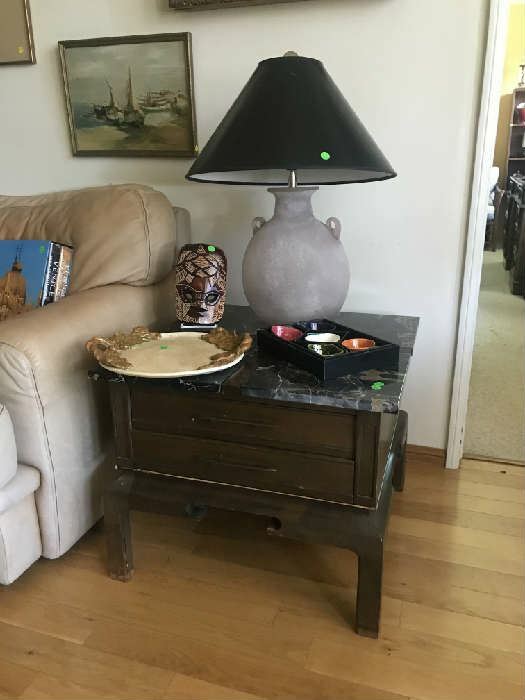 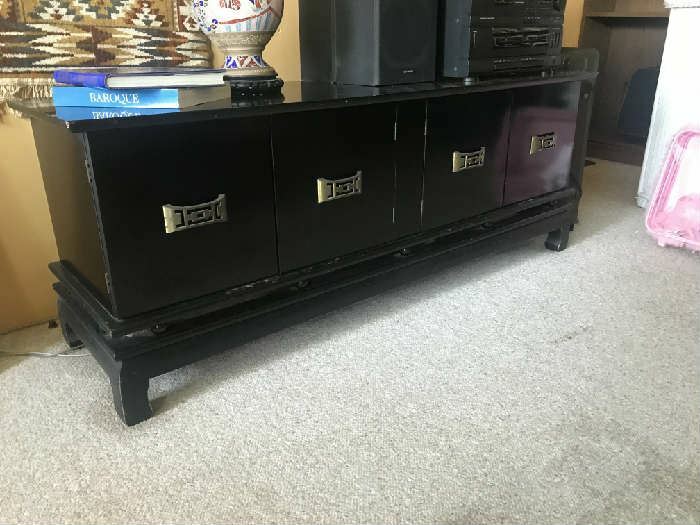 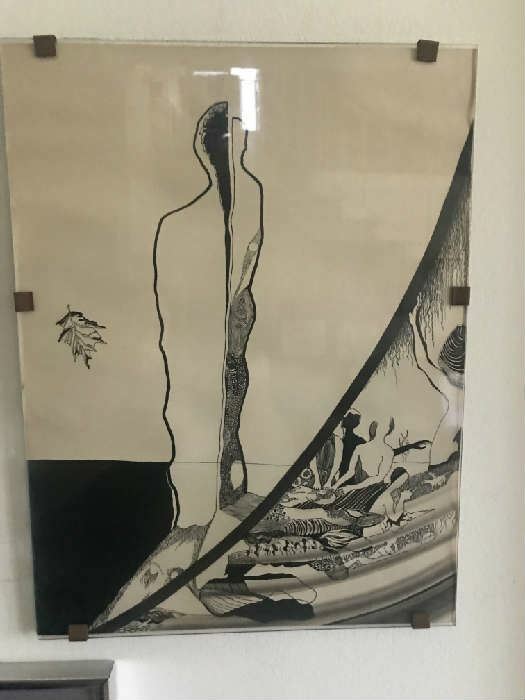 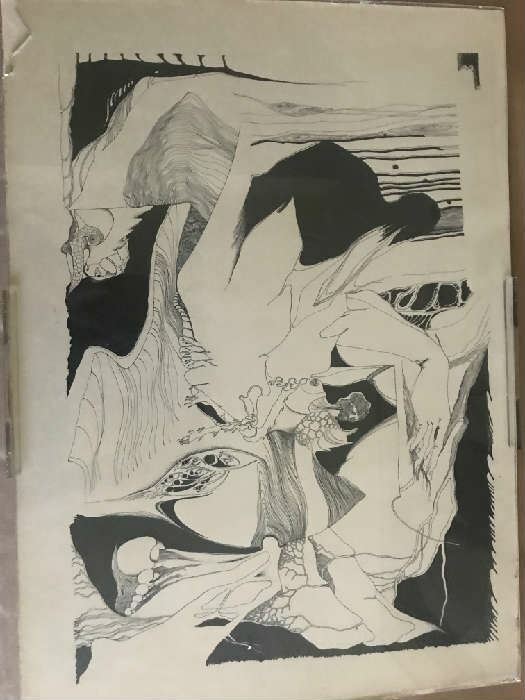 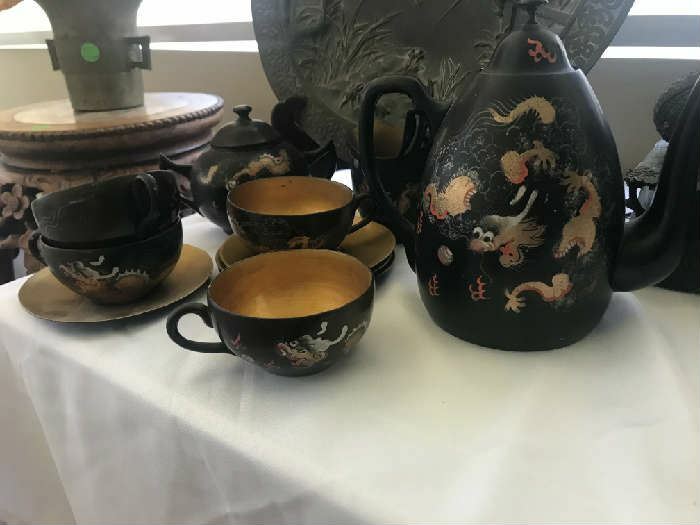 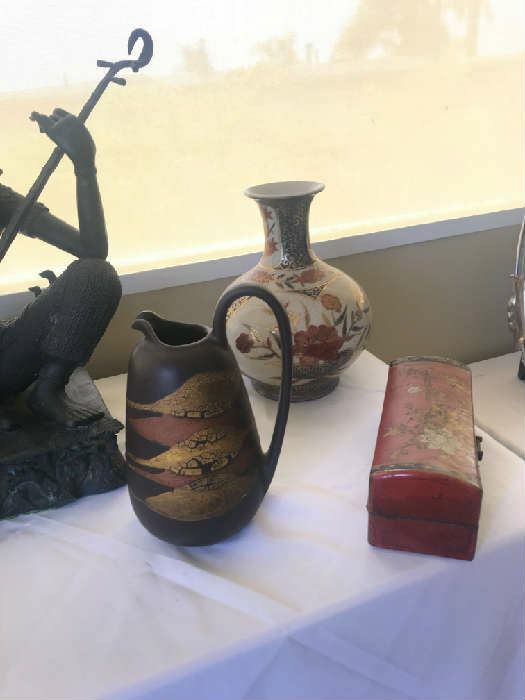 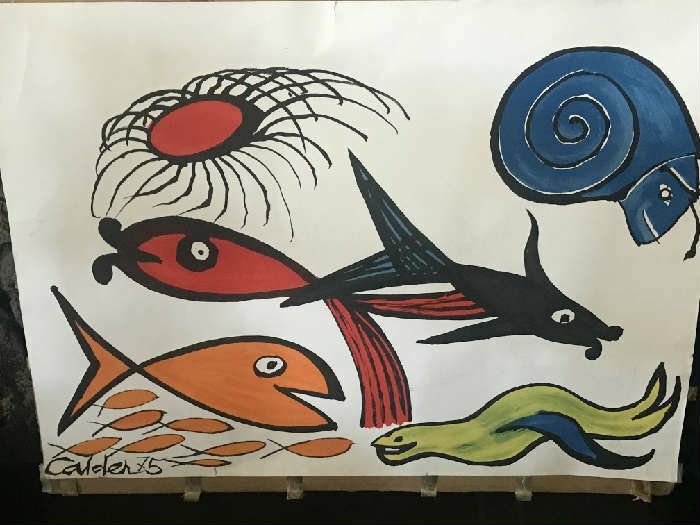 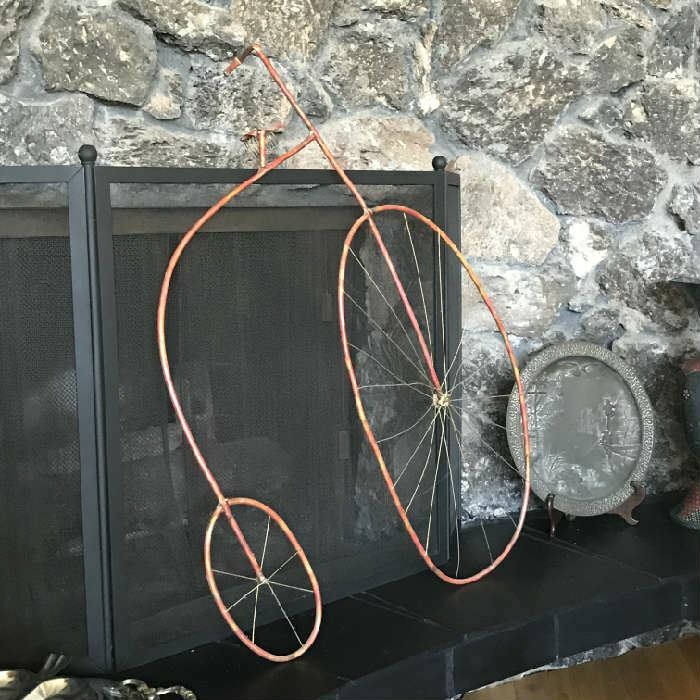 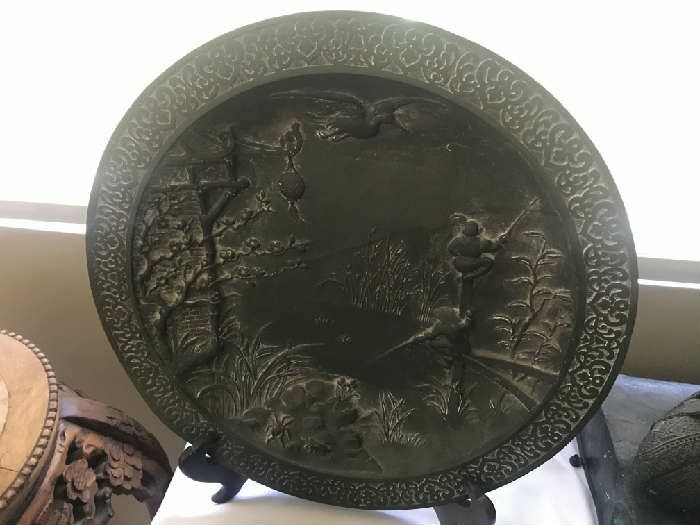 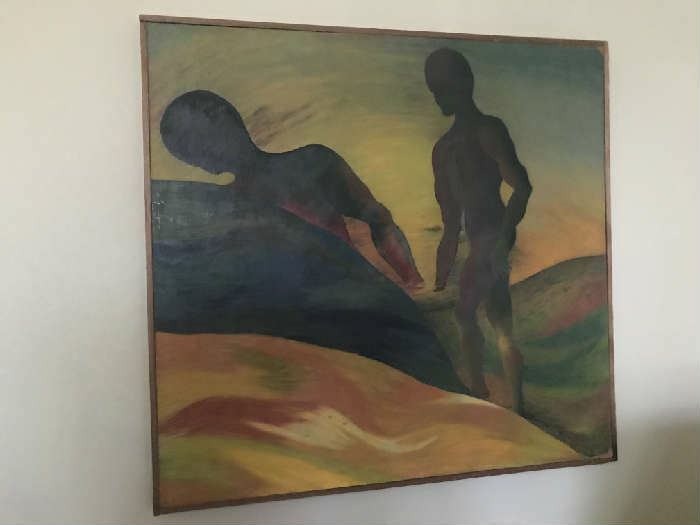 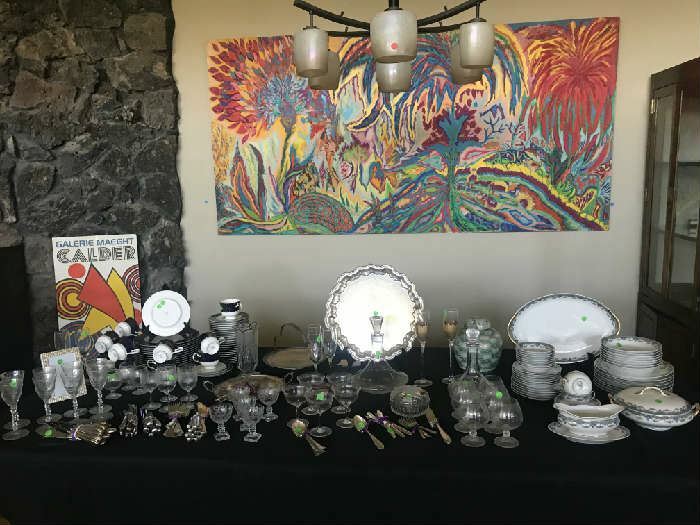 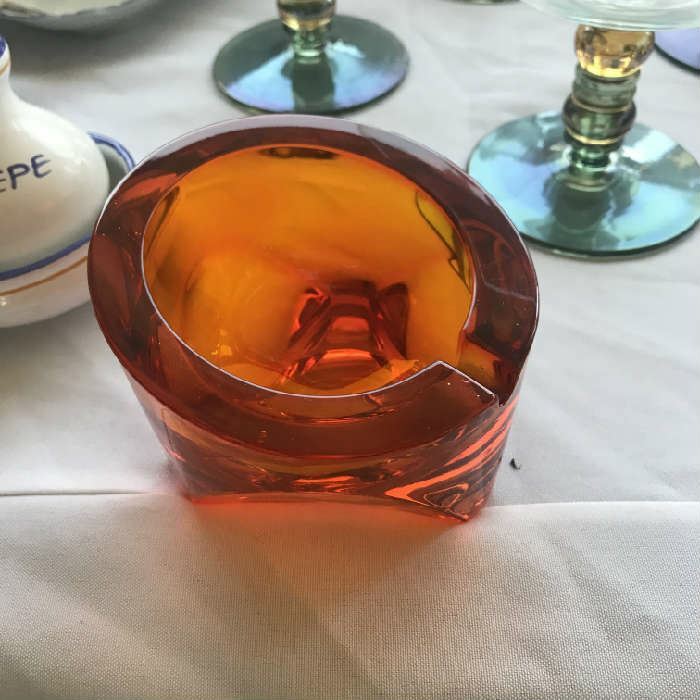 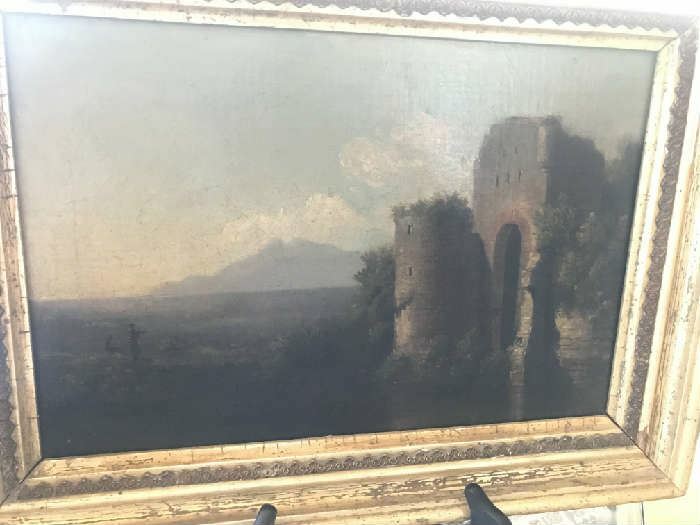 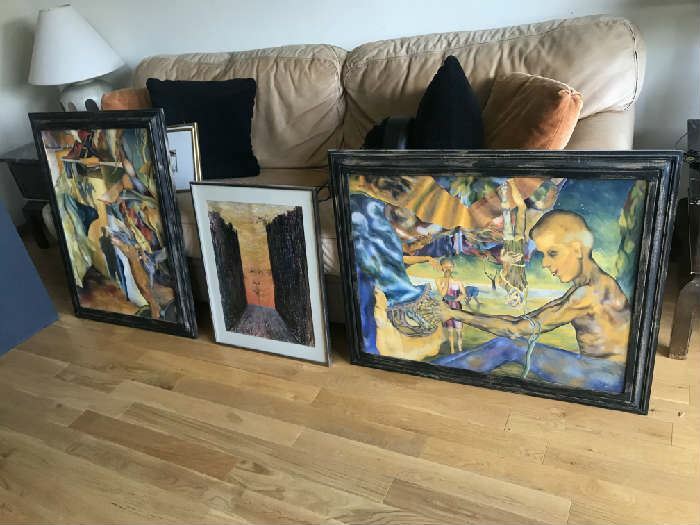 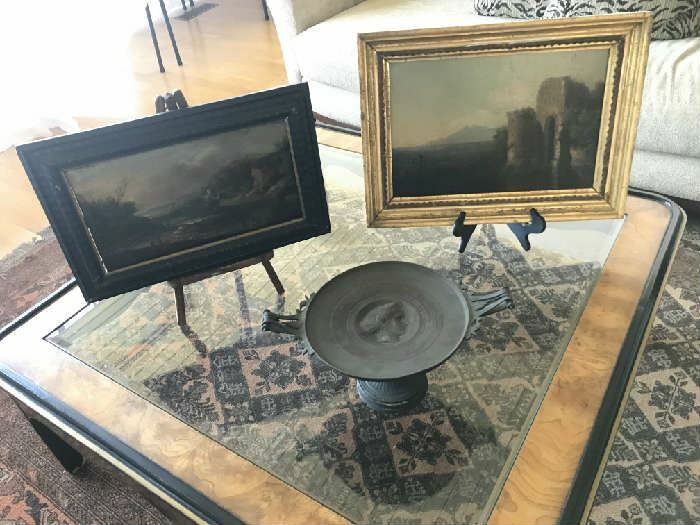 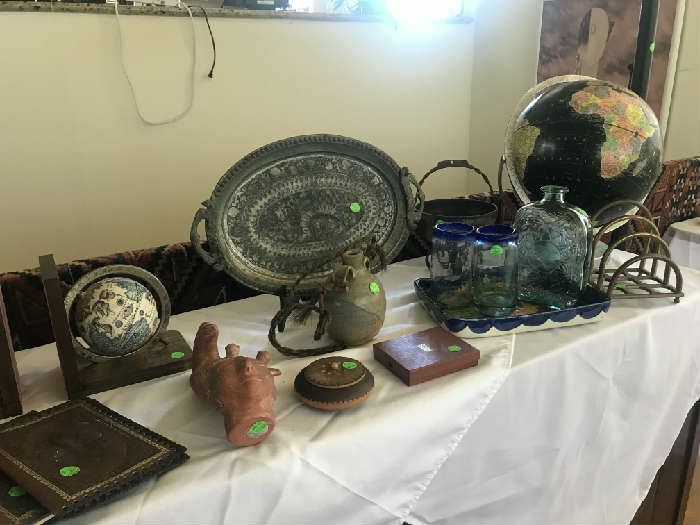 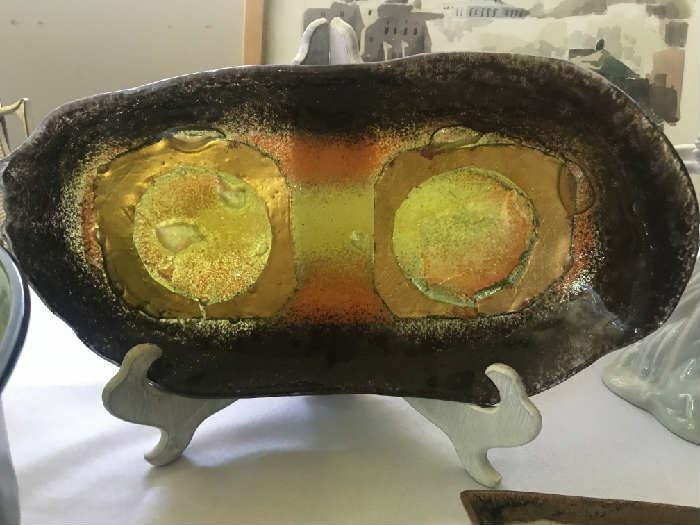 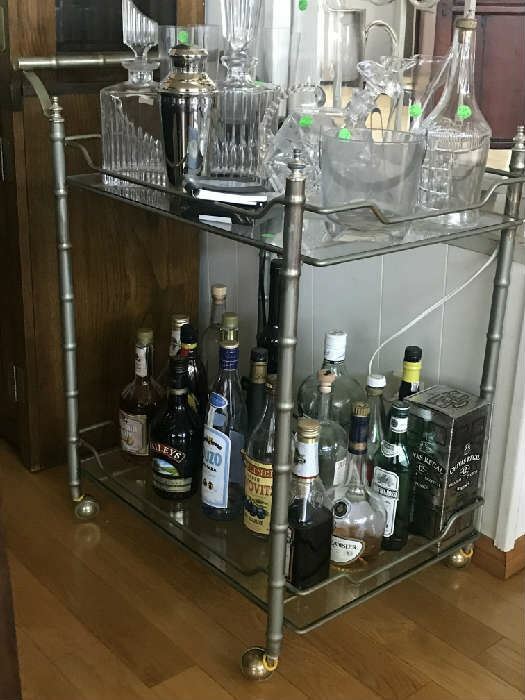 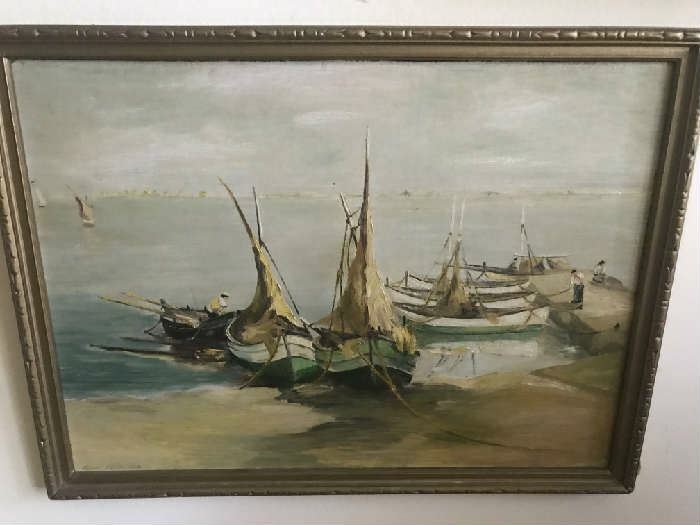 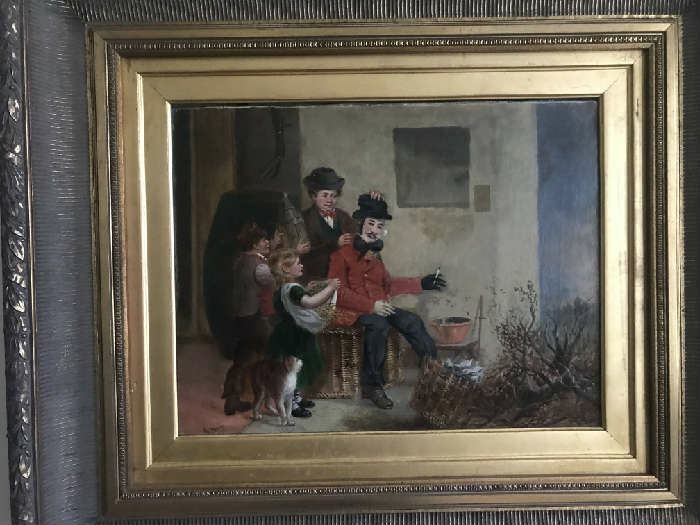 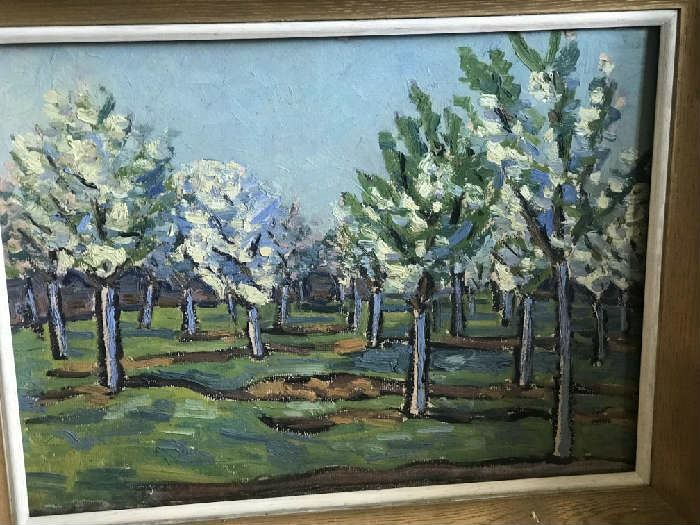 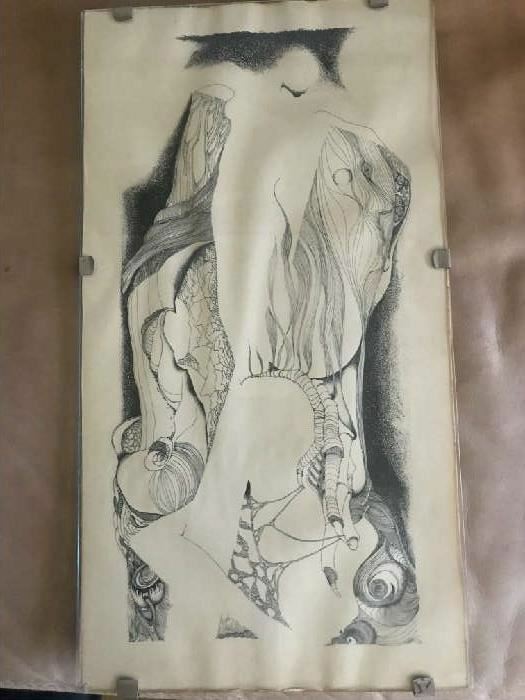 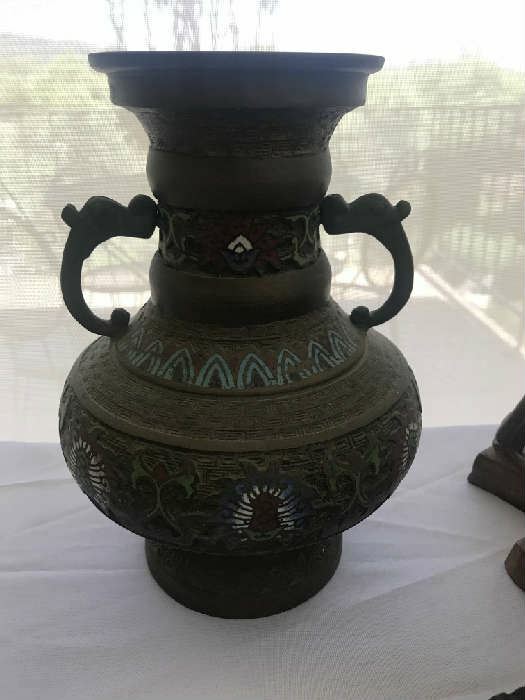 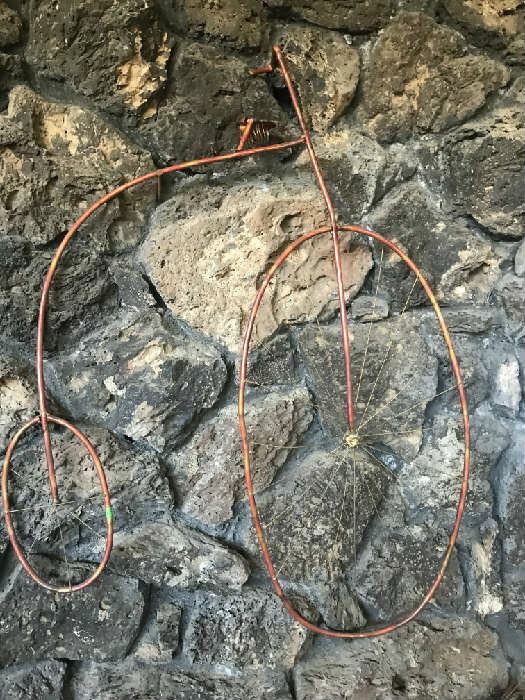 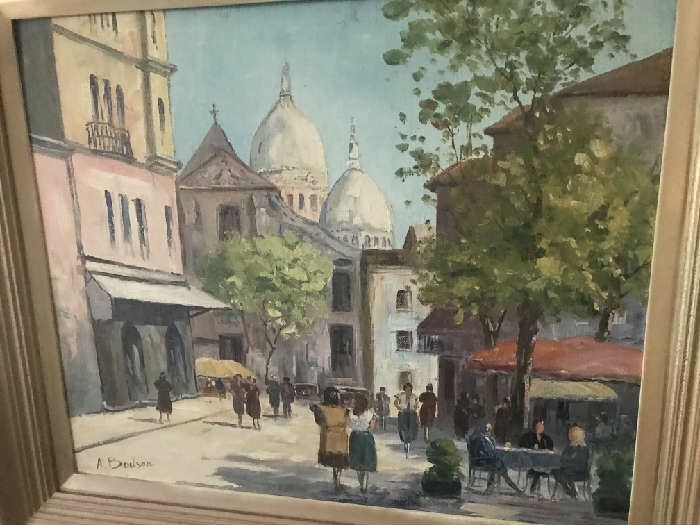 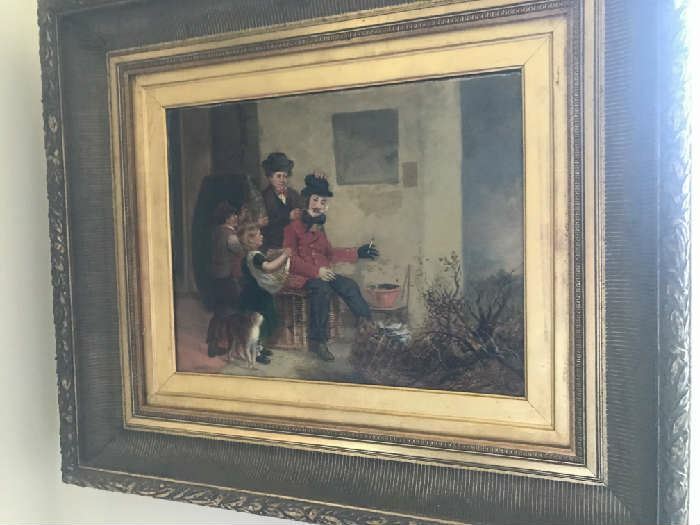 Barbara Dawson Estate Sales - Palisades Art & Collectibles! 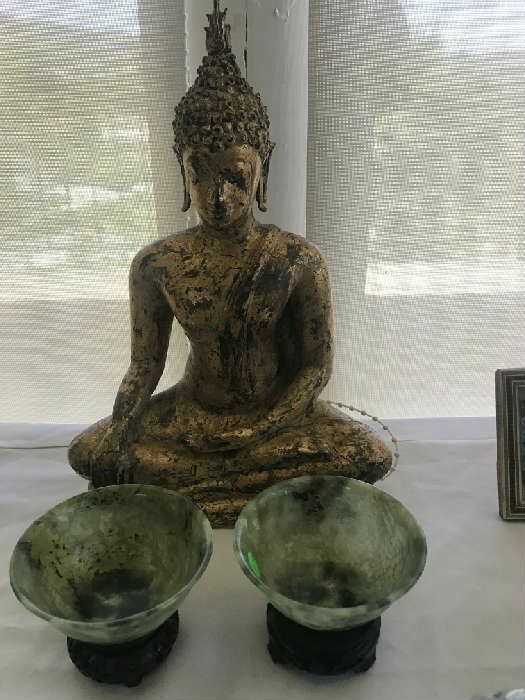 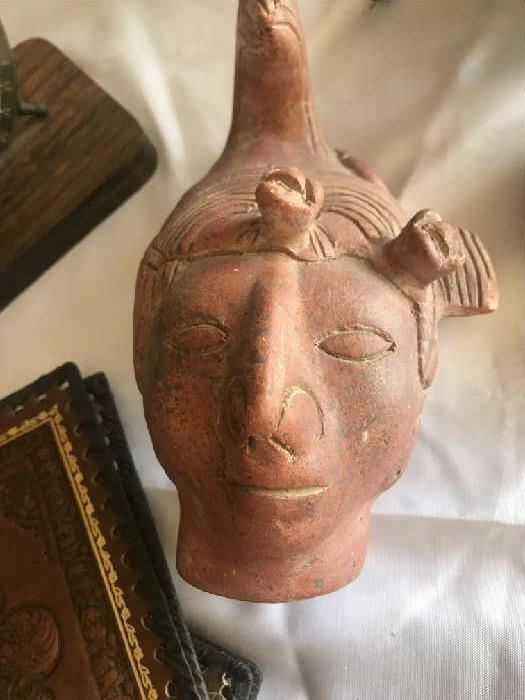 to bronze compotes and Buddha figures. 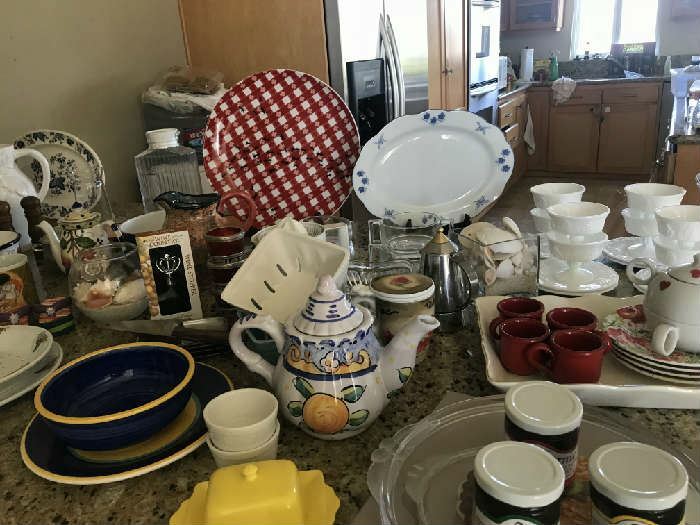 Plus those ubiquitous things we call "stuff"! 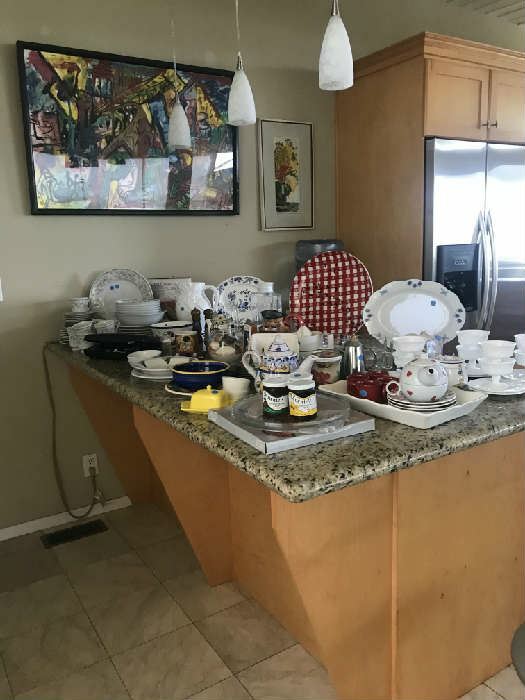 Lots of china and glassware, platters and bowls. 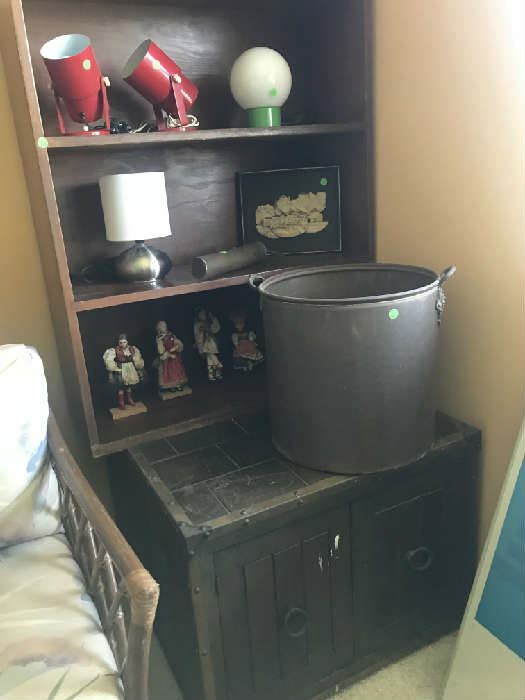 plus kitchen and garage treasures and books. 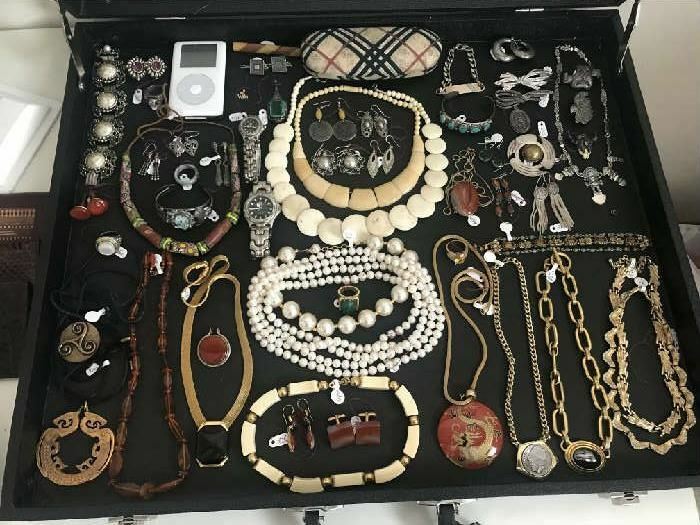 There are clothes and jewelry as well. 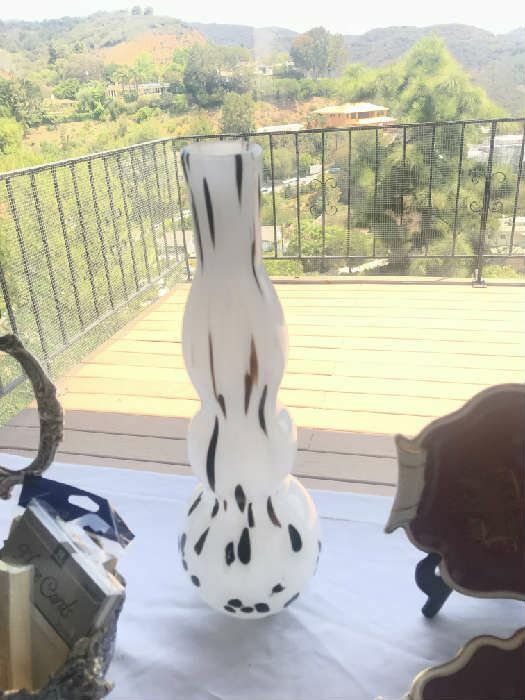 More details and photos to come.